Last year in June 2013 the M200 professional desktop 3D printer launched a Kickstarter campaign which saw it raise over $175,000 in pledges to help the design make the jump from concept into manufacture. This week Zortrax has announced that computer manufacturer Dell has placed an order for 5,000 Zortrax M200 3D printers helping the company reinforce its future. 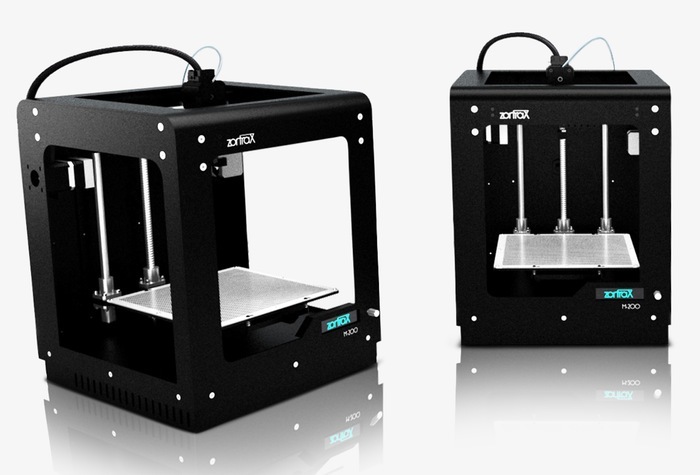 To learn more about the Zortrax M200 3D printer, watch the Kickstarter video after the jump. “Dell kept in touch with us when we were still in the middle of our Kickstarter campaign. We weren’t in a position to make them a reasonable business offer at that time, since our production volume was very limited,”-“Dell kept in touch with us when we were still in the middle of our Kickstarter campaign. We weren’t in a position to make them a reasonable business offer at that time, since our production volume was very limited. For more information on the new Zortrax M200 3D Printer jump over to the Zortrax website for details.